i have often said that i know how lucky i am. i have been blessed with a wonderful life; born to very loving and giving parents, a great brother, a wonderful extended family. lucky enough throughout my entire life to find myself surrounded with many friends who really understand what friendship is all about. on top of that, i've been extremely fortunate to be able to work in an industry that i have adored all my life, allowed to shape the adventures of some of my most cherished comic book characters, and work alongside some of the most talented people that industry has seen. it was nearly two years before, after countless games of volleyball, dinners out with the guys, and going to the movies, that i was able to stop thinking of terry austin as my all-time favorite inker, responsible for many of my favorite comics in the late seventies and early eighties (detective, uncanny x-men, cloak and dagger, justice league, etc) and started thinking of him as, my pal terry. and terry and i joke about how absolutely surreal it is to be such friends with some of our childhood legends. me with nick (cardy), him with joe sinnott. just the other day he told me that he had that moment of clarity while standing in the frozen food section with joe at the local hannaford. terry said that, just for a second, he realized that he was grocery shopping with the guy who inked the galactus trilogy. holy cosmic cube!!! that's huge! so how cool is it that i have such great friends. as i've been on sorta house arrest for the past 6 weeks or so, many friends have called or dropped by to check up on me. terry stopped by a week or so ago and, as i posted in a short blog, left me with a lot of way-cool reading material. hearing about his visit, and planning a lunch out with terry anyway, joltin' joe suggested that they swing by and see me last week. not only that, they stopped by holy cow and brought ice cream with them! couldn't have asked for a more pleasant afternoon. joe--yes, JOE SINNOTT was in my house!! !--and terry. terry also dropped in this awesome batman sketch he did for the interior of my legends of the dark knight: marshall rogers edition (you should all go get one!) as well as an autographed postcard signed by steve englehart, (the late) marshall rogers, and terry his own self. i always thought they grew in the mommy's belly. 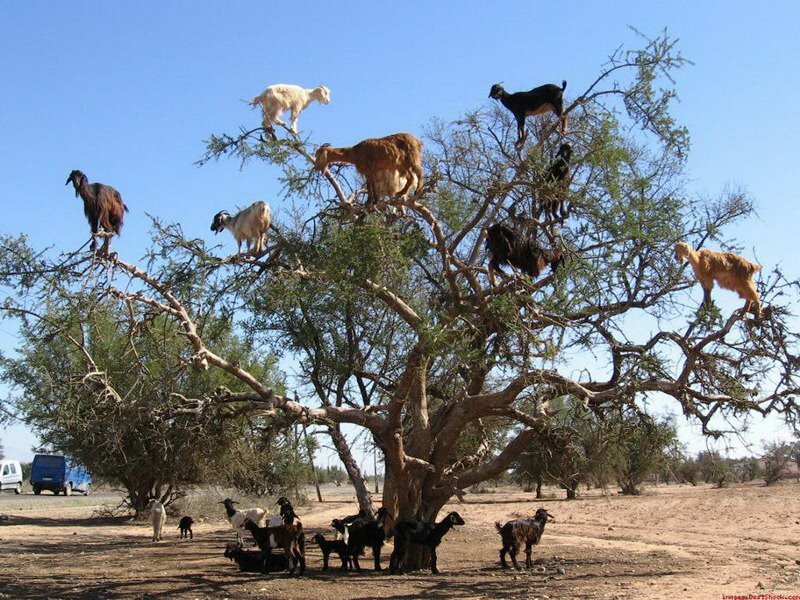 this is the tree choopie dreams of at night. Friends are what make life worth living. Well, friends and ice cream, but I gave up ice cream for Lent, so, it's just friends until Easter.